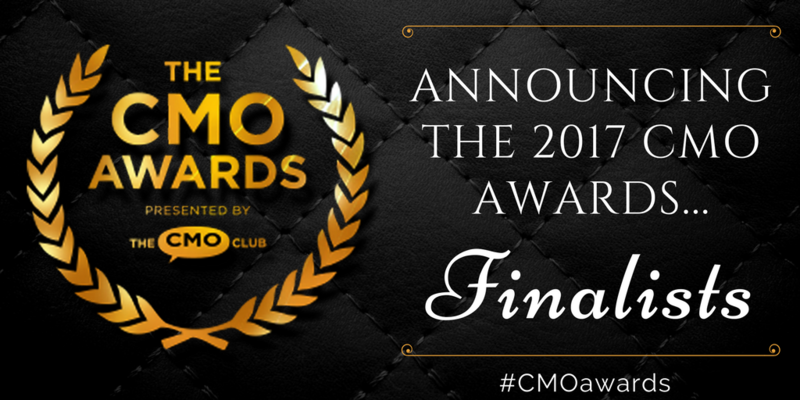 That’s a wrap on Day 1 of the CMO Club Spring Summit, and what a day it was! 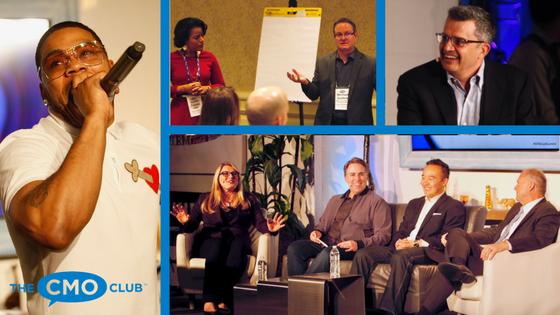 We had over 150 CMOs gathered in Marina Del Rey for the 2017 Spring Innovation and Inspiration Summit. 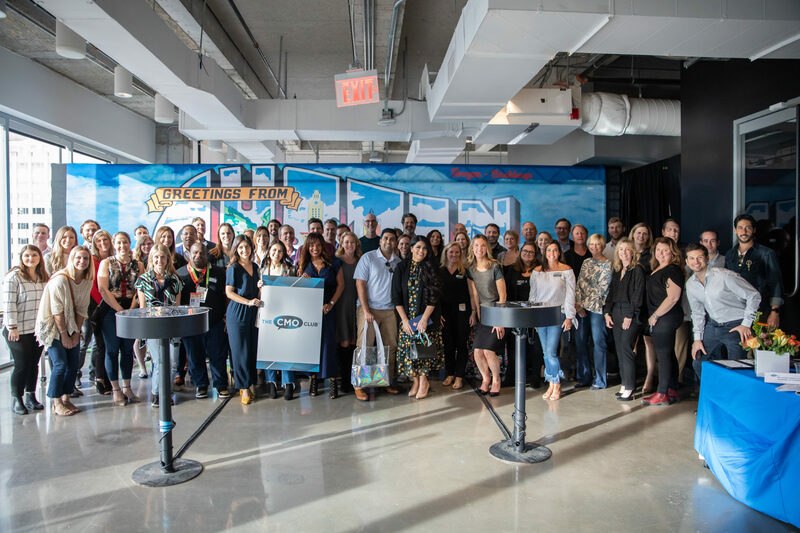 Our CMO discussed their marketing successes while helping each other solve their toughest marketing challenges and had lots of fun (and a few surprises) along the way. 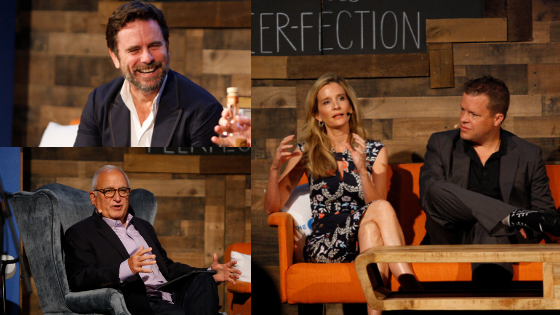 They had panels and roundtables on everything from brand purpose, storytelling, company culture fit and dealing with challenges. Here are some highlights from Day 1!